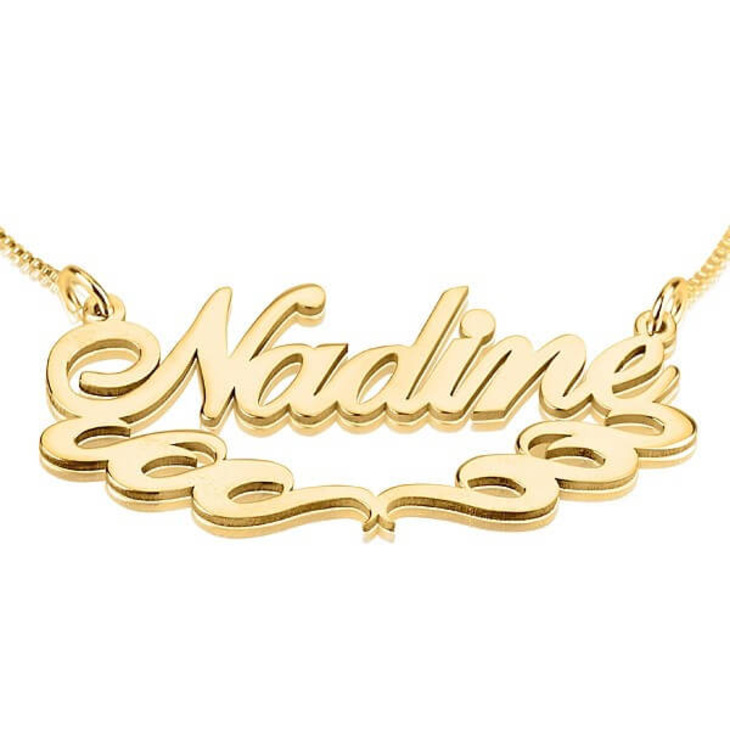 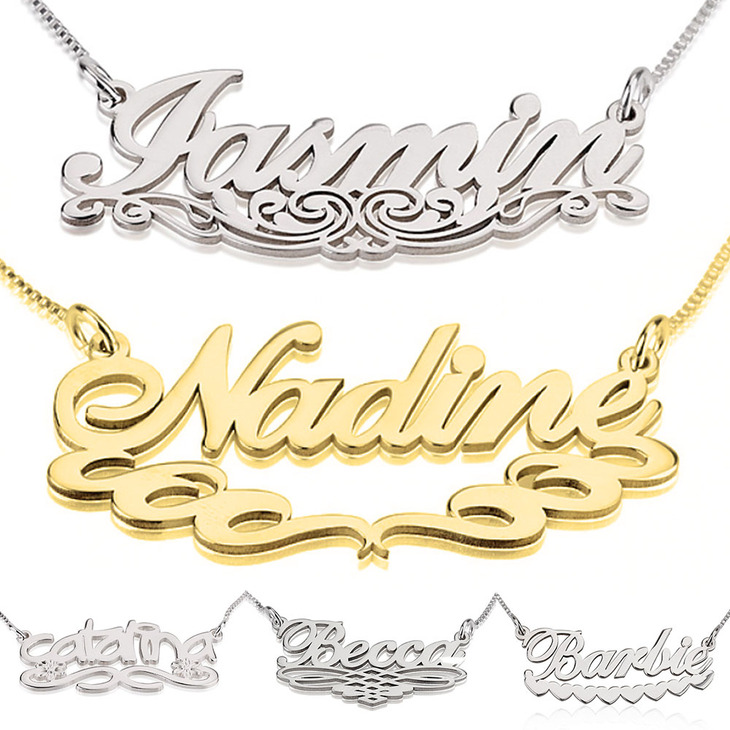 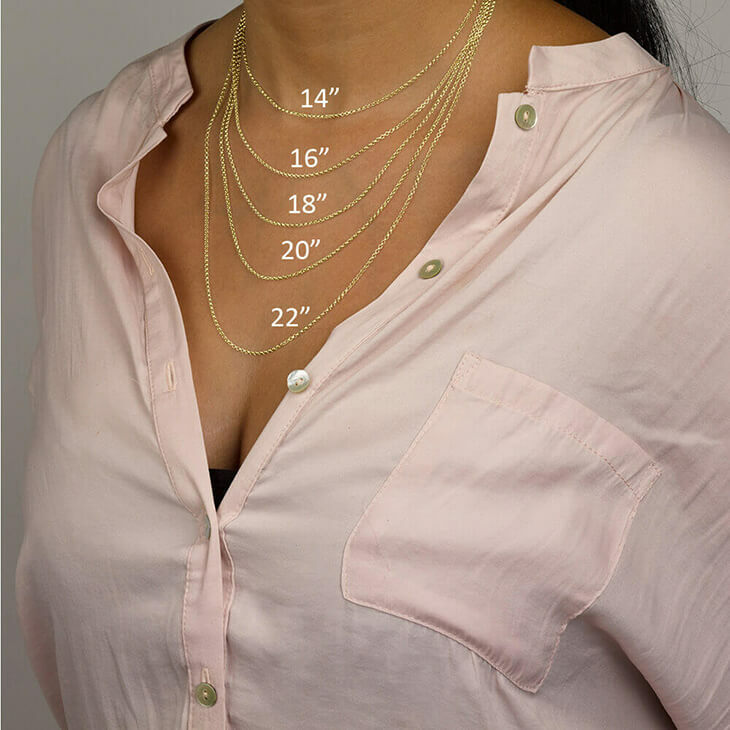 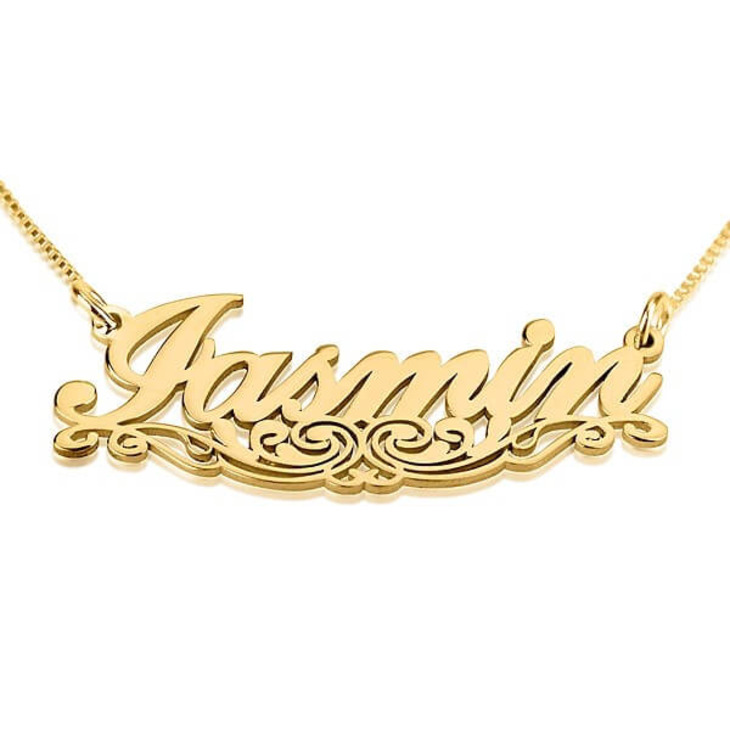 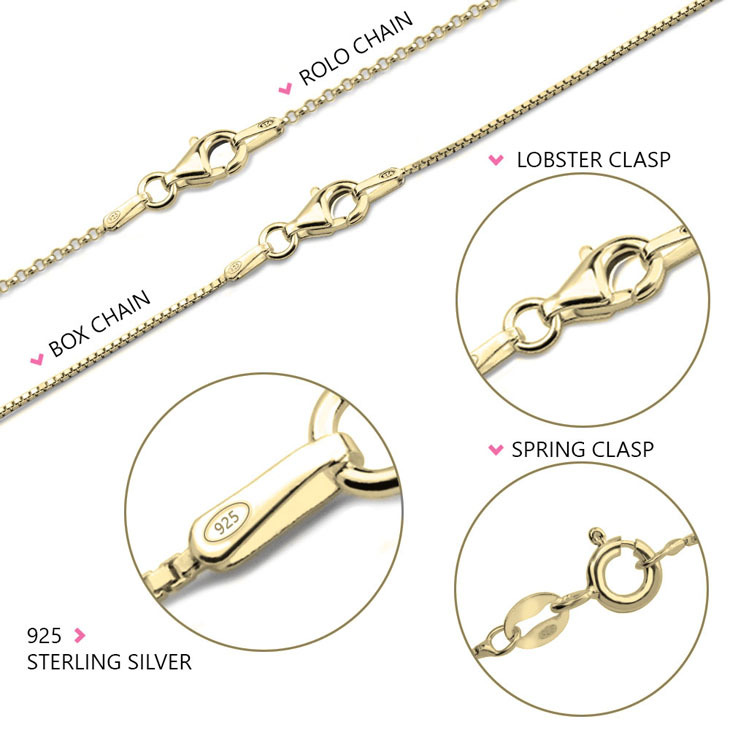 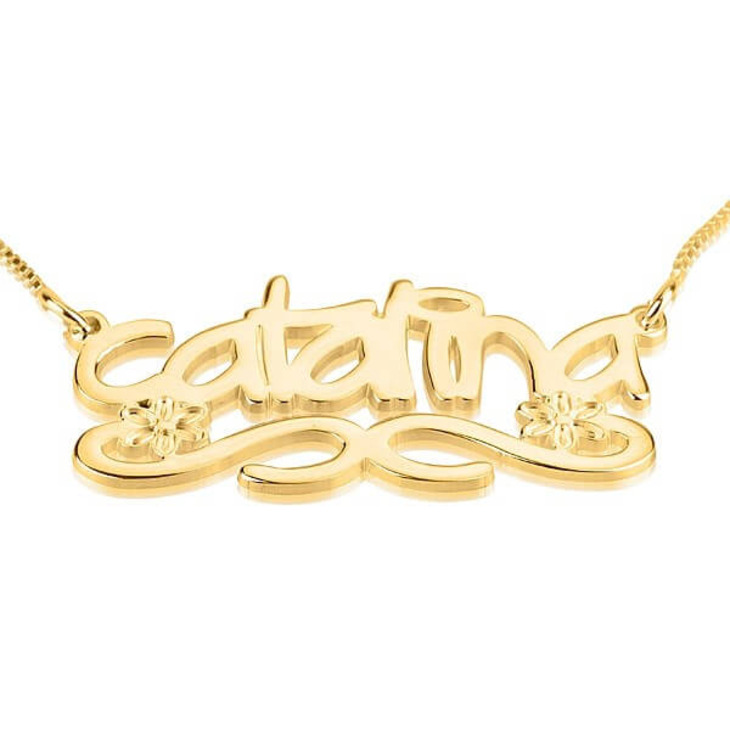 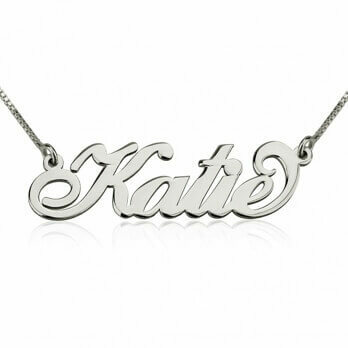 Select one of five unique swirling underline designs, underneath your very own personalised name pendant, on this one-of-a-kind Underlined Name Necklace. 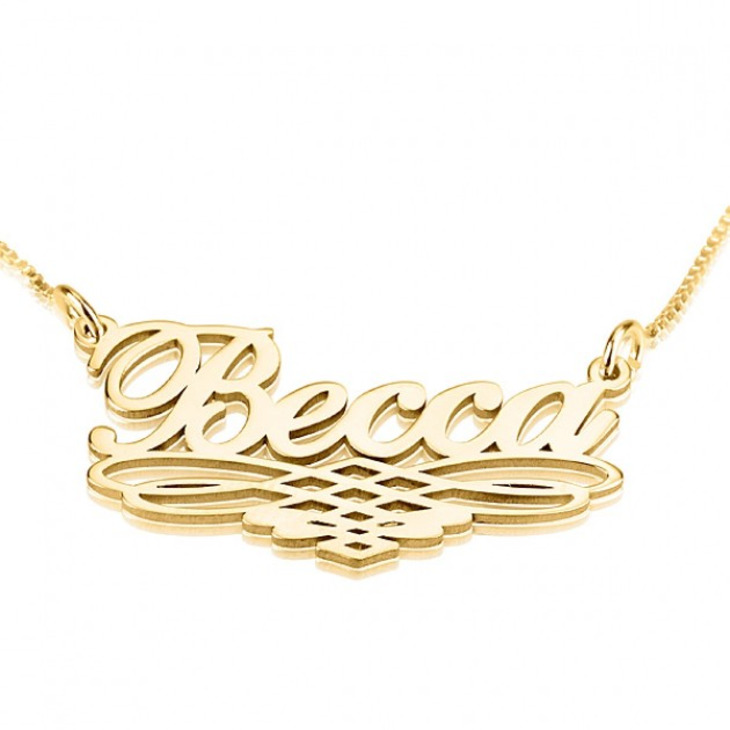 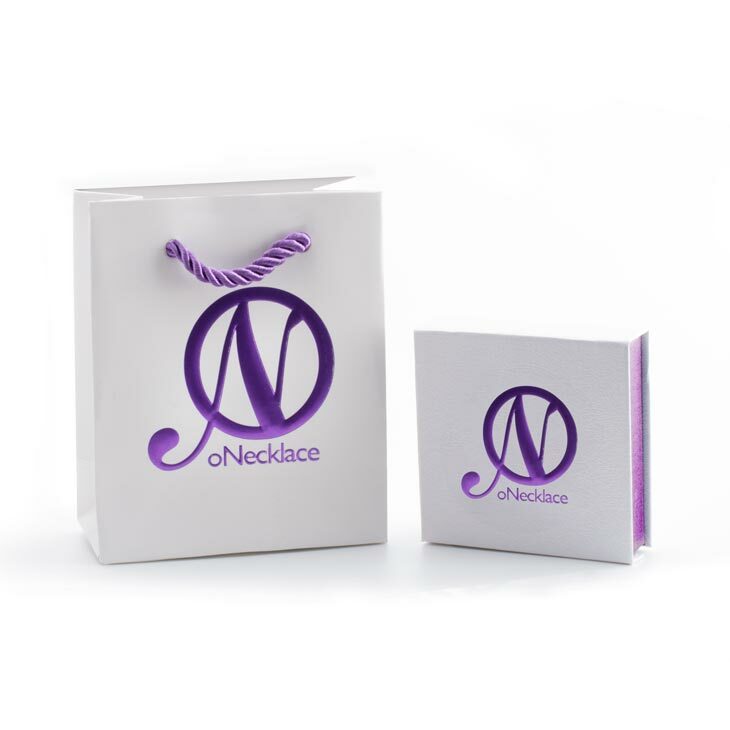 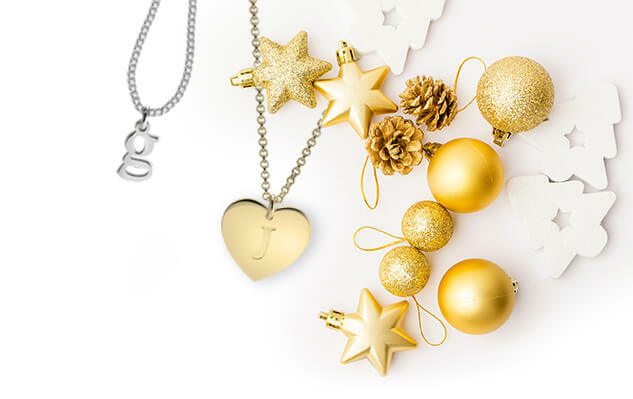 Whether this is a gift for someone special or a lovely new addition to your jewellery collection, you'll just fall in love with the glamour and sophistication of this underline name pendant. 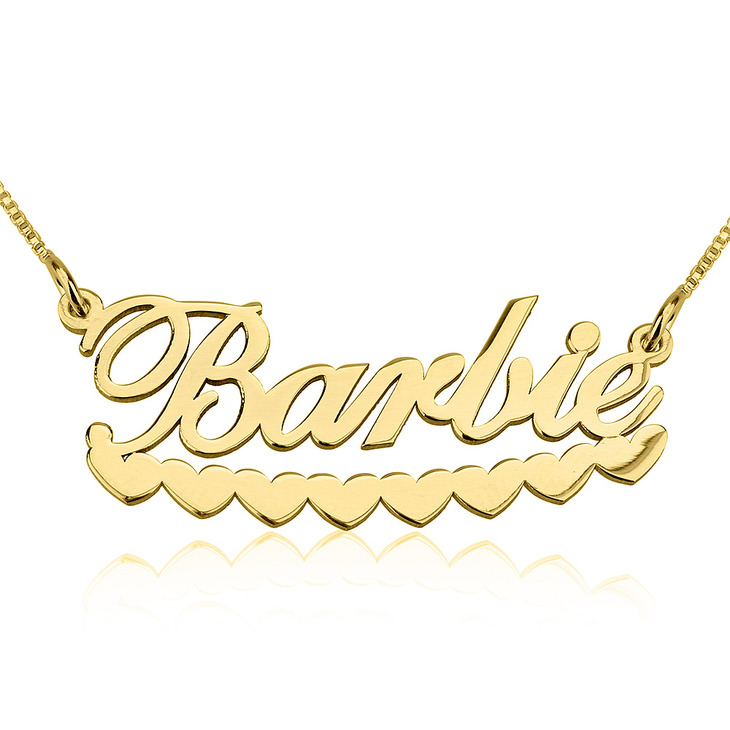 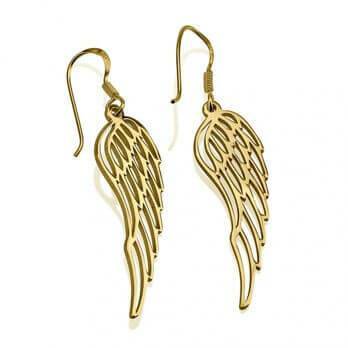 Order Yours Now!